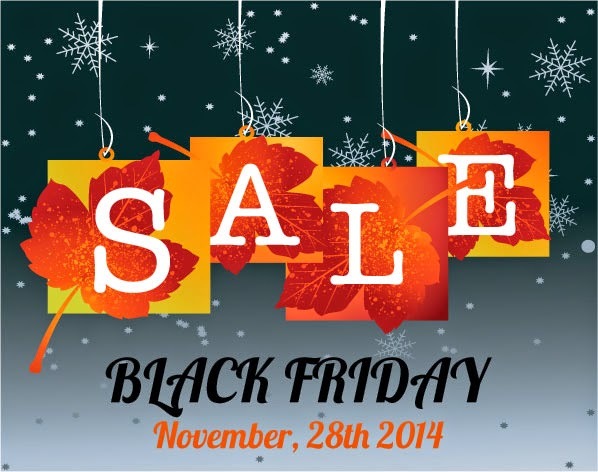 Costco Black Friday Ad 2014! The Costco Black Friday Advertisement preview has been leaked. The traditional Costco pre-Black Friday sale starts November 21st and will run through December 1st. Click here to see the ad scan. Here is a HOT deal! Right now you can get this Vino2Go Set of 2 Double Wall Insulated Acrylic Wine Tumblers: with Merlot & Pink Slide Tops Open/Close Drink Through Lid 10 oz. for ONLY $7.79 (Retail $25.98)! This is one of the lowest prices I have seen for this set! These make great gifts! My daughter will be so excited! Disney Frozen Friends have arrived at Build-A-Bear Workshop! 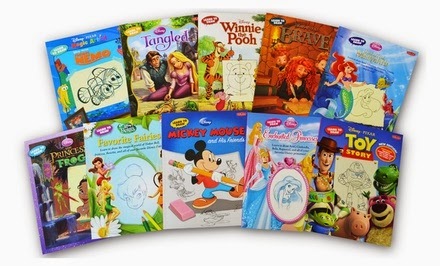 Choose from Disney's Frozen 17 in. Olaf, Elsa or Anna for $25. A limit of 2 per order will apply. 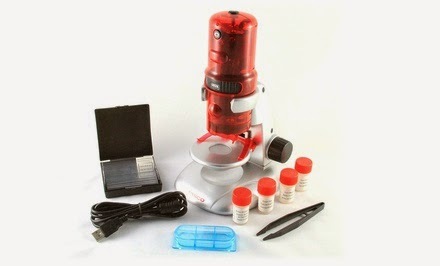 Shipping is free with your $40 purchase. Give your little girl the house of her dreams with this KidKraft Annabelle Dollhouse with Furniture for $99 (Retail $139) - which is the lowest I've seen. iRobot - FREE Replenishment Kit with Roomba 650 or 770 series! Now through November 9th, get a free replenishment kit (Retail $44.99) when you purchase a Roomba 650 or 770 series. Groupon Goods Toys & Games Event! For two days only Groupon Goods has the Toys and Games Event with great deals on some of the latest and greatest toys and games sure to make any gift recipient smile! Here are a few of my favorites, but there are over 100 to choose from, so head over and scope out your favorites! These deals go through tomorrow, 11/7! It just got better! Take an extra 10% off one toy with code TOY10! 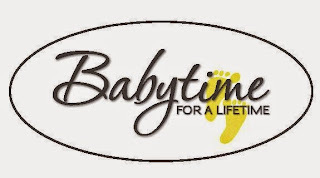 Babytime & Happy Backyards Store Closing - Liquidation Sale! 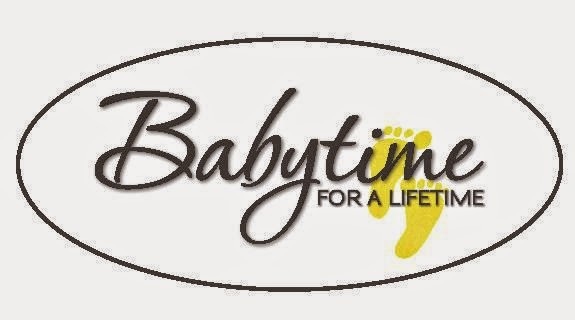 I just got this email from Babytime & Happy Backyards and wanted to share. It's with mixed emotions that we are announcing our store closing liquidation sale that will run through Saturday, November 15th. We have seen numerous baby furniture manufacturers struggle and go out of business in the past 2+ years. This had caused us to reevaluate the space that we occupy. Our building owner has found another tenant for this space, but we have to be out FAST! We are securing warehouse space to continue to receive orders for customers that have placed orders prior to our closing or choose to place an order before we are out of this location. What does this mean for the business going forward? Realistically, we cannot find space quickly enough to continue having a physical location in the short term. That is why we are securing warehouse space to receive special orders and to sell through any remaining inventory and equipment that we feel we no longer need. As we work through this transition, we will evaluate whether or not we will re-open the store in a new location. Take advantage of specials on new in box & floor model nursery sets. Great Deals on Happy Backyards floor models. Follow the links below for our Facebook page and websites for updates! For those who have allowed us to serve you in the past, we are very grateful for your business. We hope to be able to serve you in the future. WOW! Here Today ONLY - Save 40-60% Off Select Slippers! WOW! Check out these Recaro Performance Boosters for $92.99 (Retail $159.99). I've never seen this brand under $100. Recommended Height Range: 37 - 61"
Over 100 years of precise automotive, airline and race car seat engineering is built into every RECARO car seat. 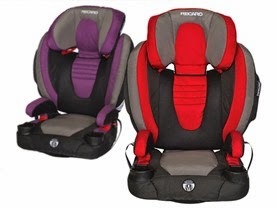 RECARO designs seats to keep up with high-performance families and make kids happy. Kindle eBook Daily Deals under $3.00! WOW! If your in the market for sunglasses, today only, save an additional 40% off Select Ray-Bans and More! Use Code: FLASH1106. Valid 11/6 only. Toys "R" Us Ultimate Wish Saturdays 11/8! Here is a fun event this weekend. Head to your local Toys "R" Us store this Saturday, Nov. 8 from 12-4pm & play the all-new Skylanders Trap Team video game on Tablet & Xbox One! You will also be able to create a wish list to be automatically entered for a chance to win a $1,000 Toys "R" Us Gift Card. Plus, follow @ToysRUs on Instagram & Twitter for a special coupon to use that day. Have you seen the new LeapBand from LeapFrog? This is an awesome new toy that keeps the kids active while having a lot of fun. Right now, Amazon has them currently marked down to $29.99 (Retail is $39.99) – All three colors (blue, green, and pink) are included. 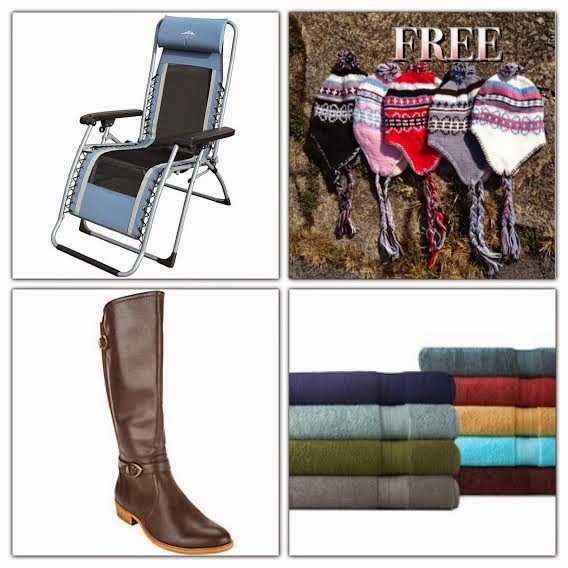 Shipping is free with Prime or a total purchase of $25+. I looked around and these are $39.99 at Walmart, Target, and Toys R Us. Target Cartwheel 50% off Minnie Hold My Hand & Sing Doll - Only $8.99! 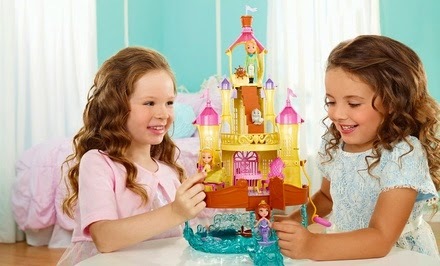 Now through December 24th, Target will be offering a 50% off cartwheel offer on a select toy daily. You'll also find 25% off one toy department item 11/2 - 11/8, Free Holiday Wrapping Paper with a toy purchase 11/9 - 11/15, a free $10 Target Gift Card with your $50 toy purchase 11/16 - 11/26 plus More! 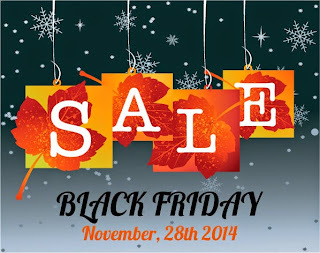 Here is the deal for November 6th - Save 50% off Minnie Hold My Hand & Sing Doll. 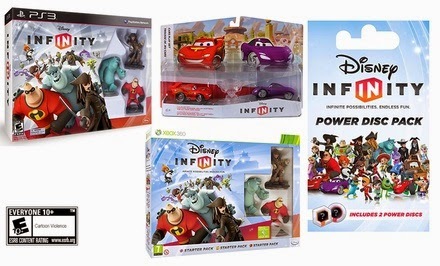 Limit 1 item per guest; excludes all other Disney & Just Play toys. 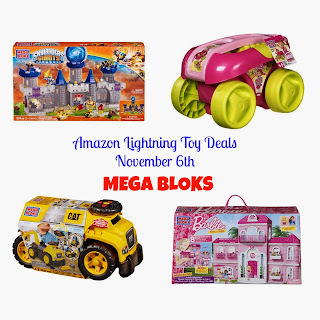 Excludes all other Mega Bloks toys. Offer valind in store only. EXP 11/5.